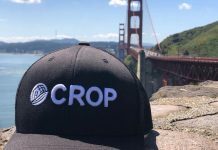 Crop Infrastructure (CSE: CROP) (OTC: CRXPF) (Frankfurt: 2FR) has started the application process for its two retail applications for its Emerald Heights brand in California, one in Chula Vista and the other in Contra Costa. Cannvas MedTech (CSE: MTEC) (Frankfurt: 3CM) (OTCPK: CANVF) has formed a partnership with California-based interactive customer-focused cannabis education platform Seed Technology to acquire exclusive Canadian rights to distribute co-branded kiosks and related technology to medical clinics and dispensaries across Canada. BLOCKStrain Technology (TSX: V: DNAX.V) (OTC: BKKSF) has appointed geneticist Dr. Gina Conte as director of genetics. Dr. Conte will provide leadership and direction in business development, according to the company. 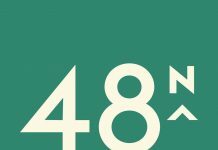 48North Cannabis (TSXV: NRTH) has entered into a formal partnership with humble+fume to build a state-of-the-art cannabis extraction facility and packaging line in Brantford, Ontario. 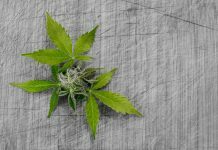 Liht Cannabis (CSE: LIHT) (OTCQX: LIHTF) has received conditional approval for a cannabis distribution license from the Nevada Department of Taxation. 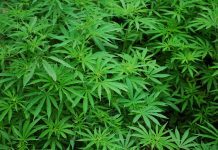 Chemistree Technology (CSE: CHM) (US OTCQB: CHMJF) announced the appointment of Mr. Sheldon Aberman to the newly-created position of chief cannabis officer. Abacus Health Products (CSE: ABCS) announced new purchase orders for its CBDMEDIC products. 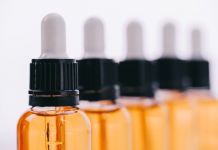 These new orders from five U.S. retail chains, including CVS Pharmacy, Weis Markets, and Pharmacare, bring CBDMEDIC products to more than 1100 pharmacy and supermarket retail locations throughout the country. 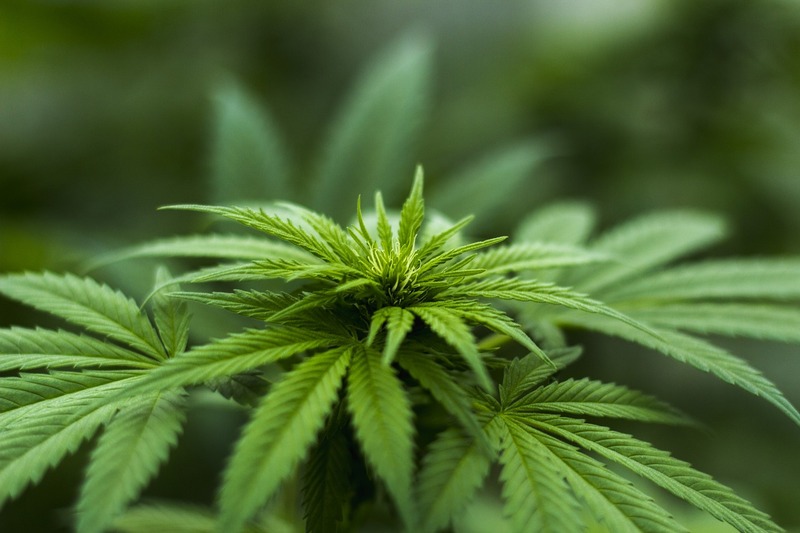 Charlotte’s Web Holdings (CSE: CWEB) (OTCQX: CWBHF) has filed a final short form base shelf prospectus with the regulatory authorities in each of the provinces of Canada, except the province of Quebec. 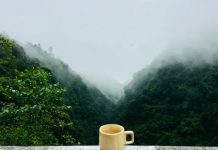 Khiron Life Sciences (TSXV: KHRN) (OTCQB: KHRNF) has entered into an agreement with the prominent Colombian research hospital, Centro Dermatológico Federico Lleras Acosta to establish a clinical research partnership focused on the effectiveness of medical cannabis for dermatological conditions.